In January 2018 we were awarded £185,000 Round One (Development Stage) funding, allowing us to work towards a second round bid for up to £1.9 million for the main project. The development stage involves us carrying out pilot studies within the local community, public engagement activities, consultation, planning and design work. This work then takes us towards a Round Two funding application for around £1.9 million in Autumn 2019. 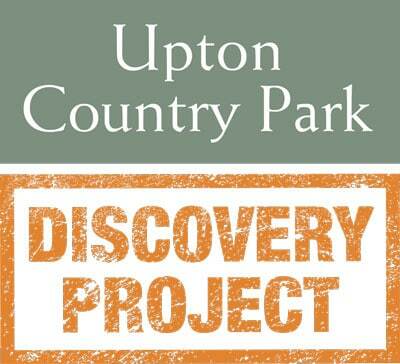 If successful the funding will enable us to celebrate the rich and varied heritage that the Country Park has to offer by creating an accessible and sustainable heritage attraction for the local community to relax, enjoy and learn in. 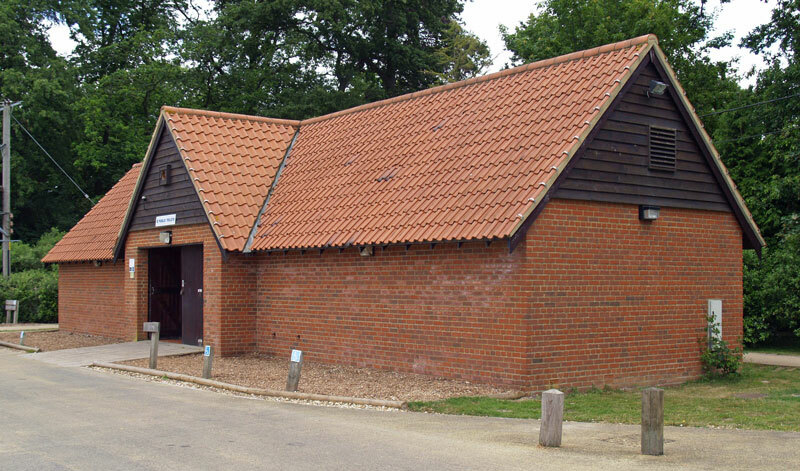 As part of the project, it is our plan to convert the existing car park toilet block into a new welcome centre, to provide a central point for visitors to access information about our services, events and facilities. There will also the opportunity to introduce the natural and built heritage of the site with interactive interpretation displays. Our volunteer support continues to grow but our existing facilities are not able to provide the space during breaks needed for everyone. We are incredibly fortunate to have the support of many wonderful volunteers and we would like to offer them comfortable facilities to enjoy during breaks with improved volunteer facilities. We will create new training and learning opportunities for our volunteers and the local community. Working in partnership with local organisations, we will provide increased access to skills development and work experience throughout the Country Park, introducing our heritage to more people and strengthening our ties with young people. Our project will allow us to introduce our heritage to all of our visitors by adding new high quality interpretation throughout the site, creating the opportunity for visitors to understand the Estate’s diverse history and further extend the story of the local area. 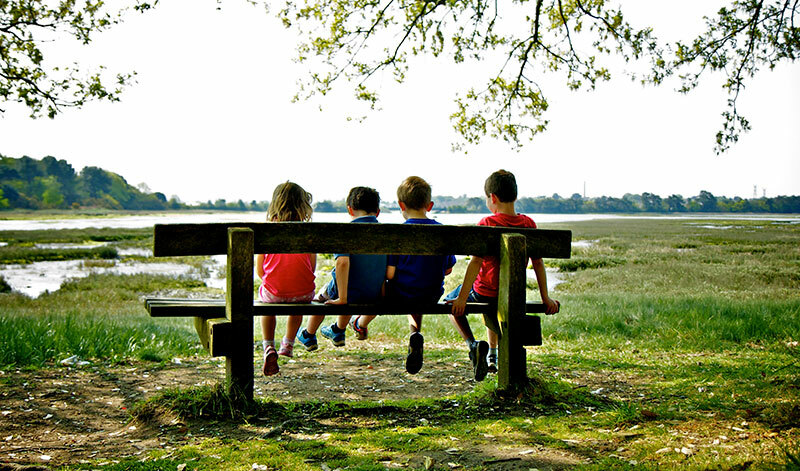 Upton Country Park has a unique harbour-side setting and hosts stunning views of the Holes Bay Nature Park, consisting of a mosaic of wetland and mudflats. The Discovery Project will allow us to introduce a bird hide on our shoreline and provide more people with the opportunity to learn about and enjoy the natural heritage throughout the Country Park. Through the Project, we will re-instate historical pathways and create a new network of paths from the back lawn, to link Upton House to the wider Estate. Views down to the shoreline have been lost over time but with the effective management of trees and planting, our project will re-introduce three vistas from Upton House and Walled Garden down to Holes Bay Nature Park, to highlight our shoreline location with the wider Country Park and restoring the historic pleasure grounds. It is essential to complete vital infrastructure maintenance and protect our listed site from further deterioration. Our research has shown that there is a considerable problem with drainage particularly from the back lawn, resulting in waterlogged grounds and pathways. An improved drainage system will help to rectify this problem. It is our plan to restore historic features and complete essential repair work to our Stable Yard area, to provide improved access to our Walled Garden. 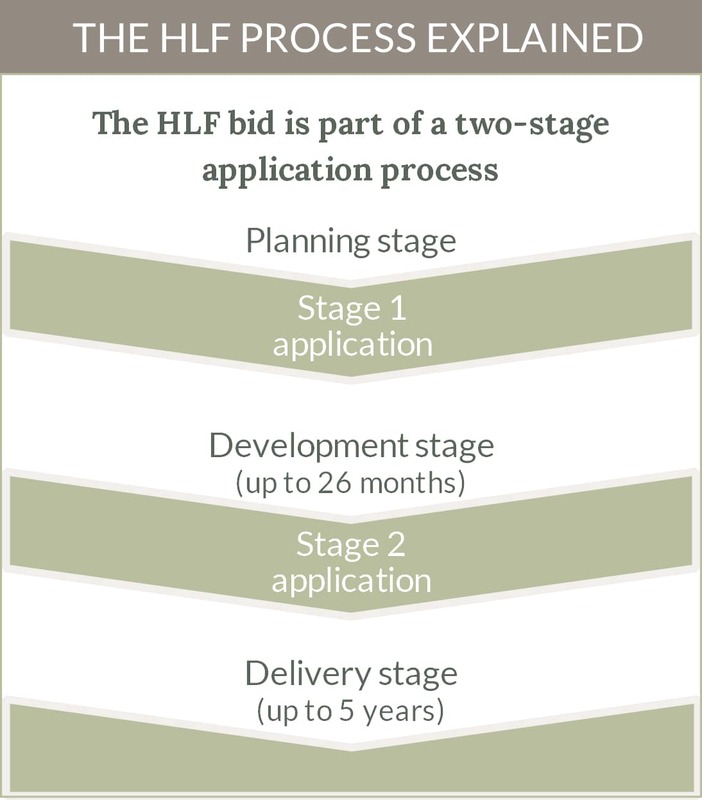 Before we can make the Round Two submission in Autumn 2019 we need to have ‘partnership funding’ of £325,000 in place; partnership funding is a contribution to the project required by the Heritage Lottery grant system. 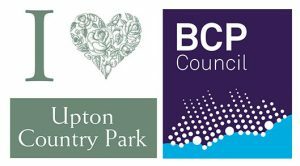 We have received a very generous donation of £125,000 from the Friends of Upton Country Park and a further £170,000 has been secured through BCP Council. The remaining £30,000 is being raised through public events, sponsorship and corporate donations. We plan to convert the toilet block in the main car park into a new welcome centre. Thank you, you are subscribed! The Park has a network of hard-surfaced wheel-friendly footpaths. There are several kissing gates throughout the estate; each is accessible with a RADAR key. 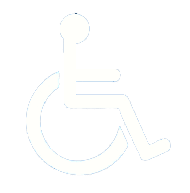 Accessible toilets are located in the car park and by the Tea Rooms (RADAR key). A lift from the Tea Rooms takes users to 'The Gallery Upstairs' art gallery on the first floor. 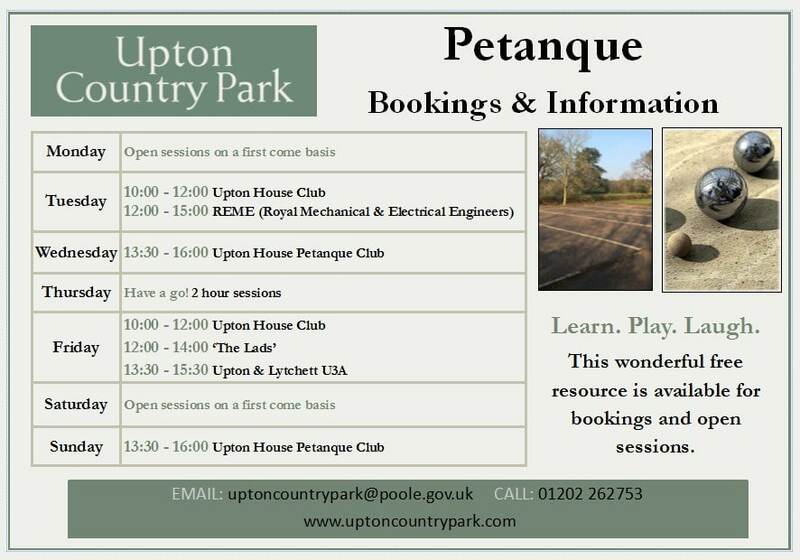 Access to Upton House ground floor includes entrance/exit ramps and toilet facilities. The Education Centre is accessed via a wheelchair friendly ramp.